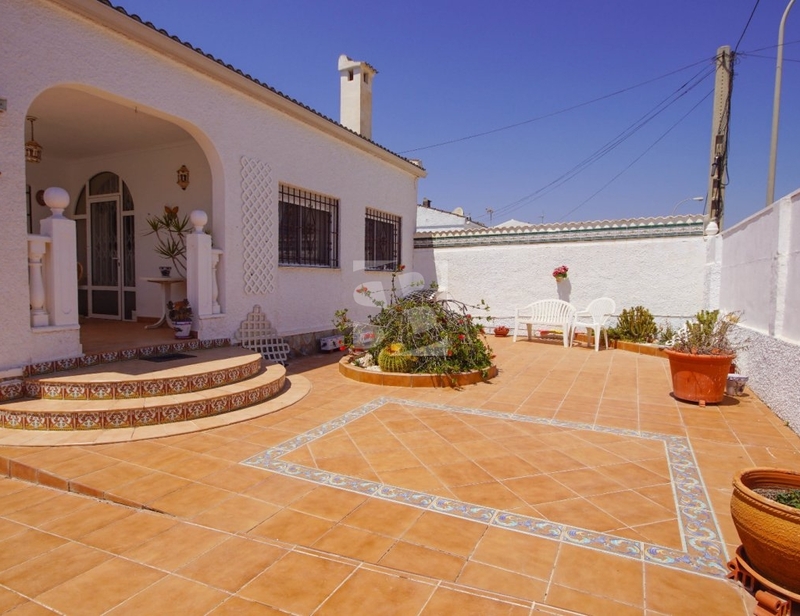 Great villa with 300m2 plot, driveway and distribution on a single floor in the quiet urbanization "El Chaparral". 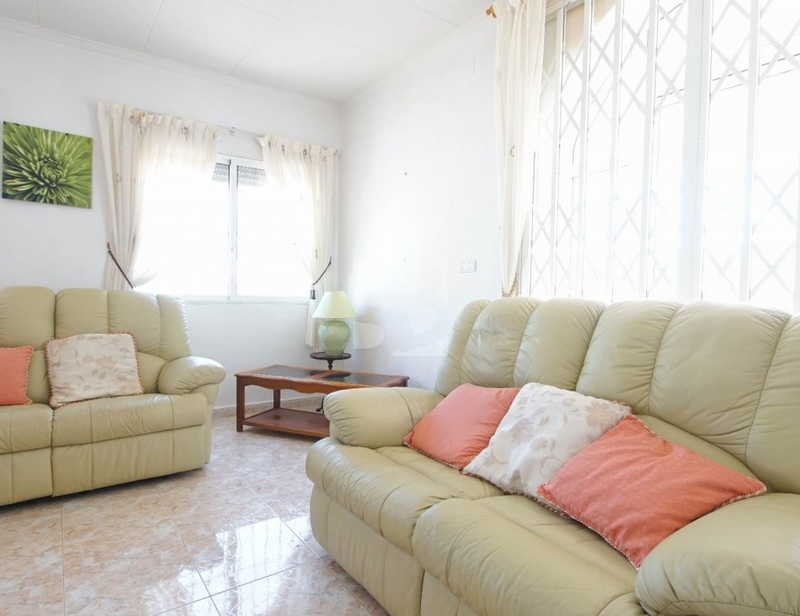 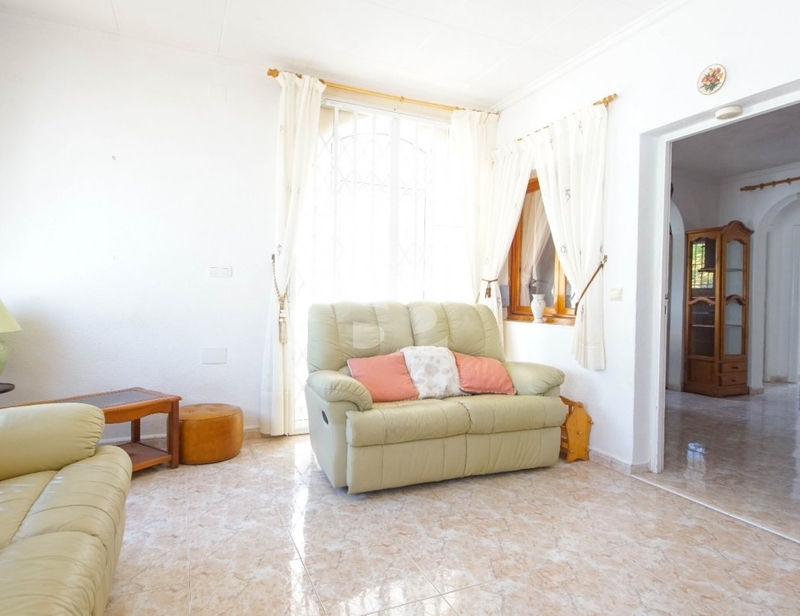 The house has two double bedrooms with fitted wardrobes, a bathroom, an equipped kitchen and a large living room with access to a wonderful plot for sunbathing and enough space to build a pool if you wish. 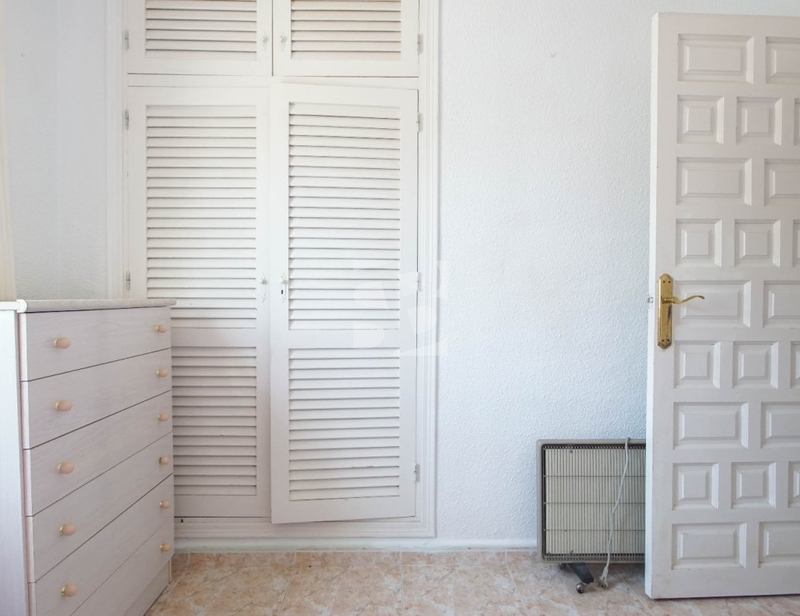 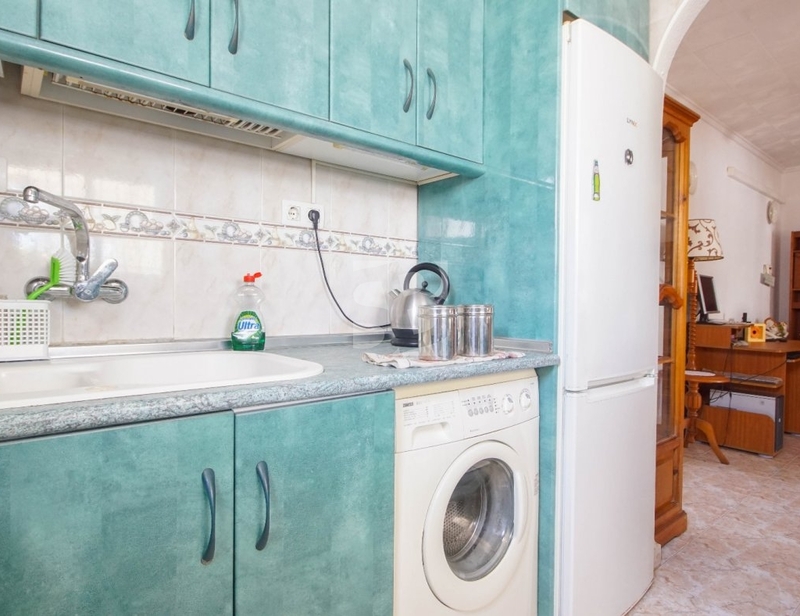 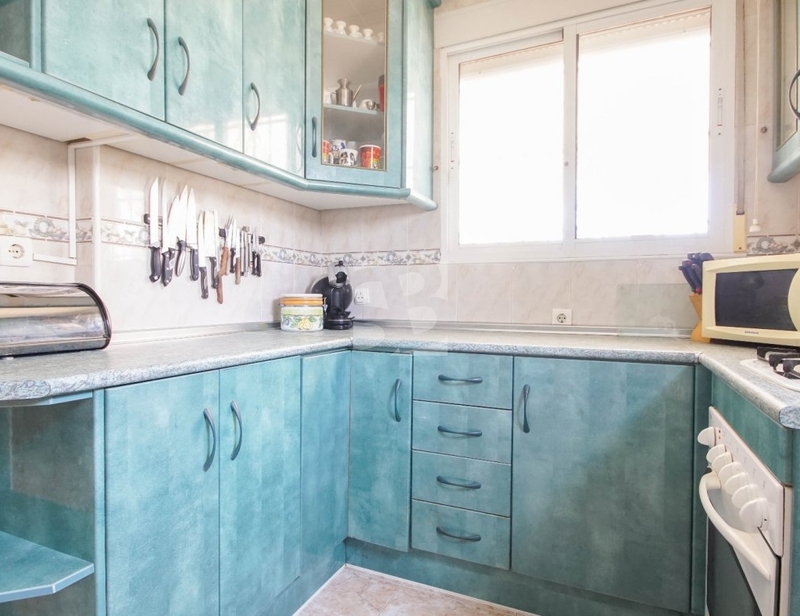 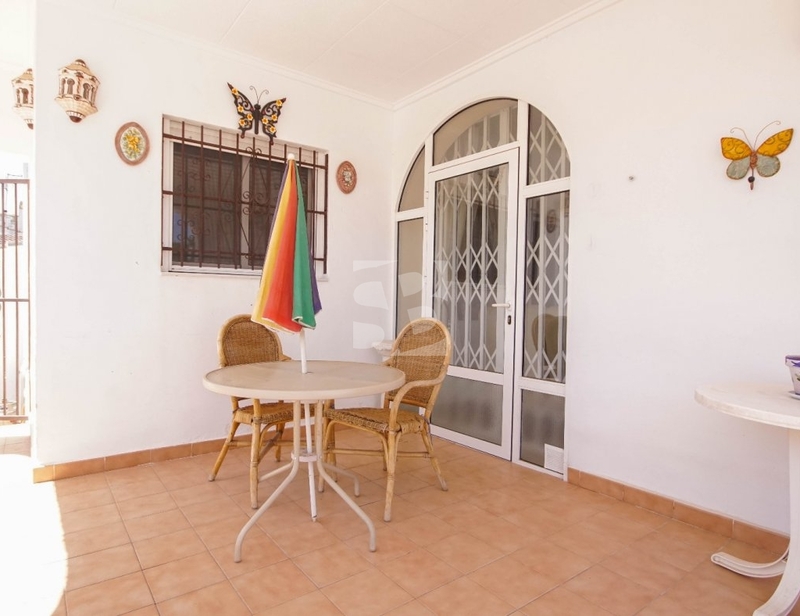 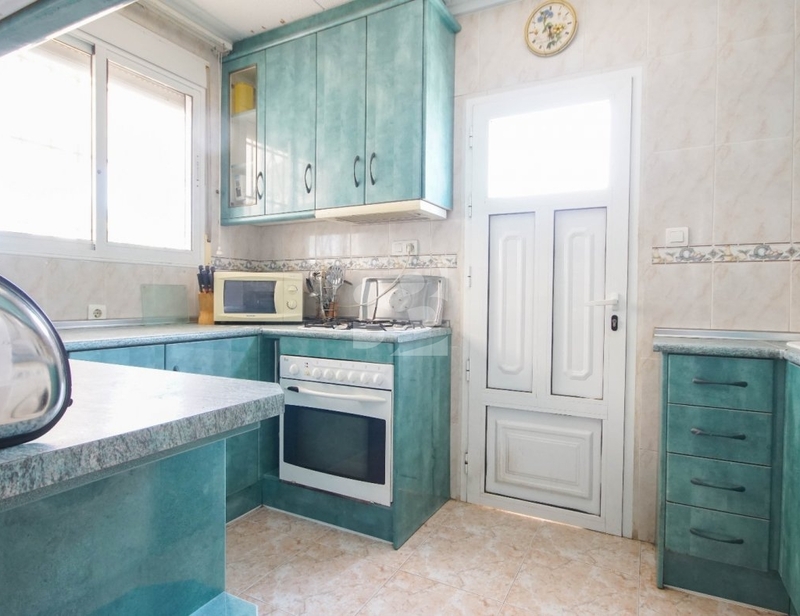 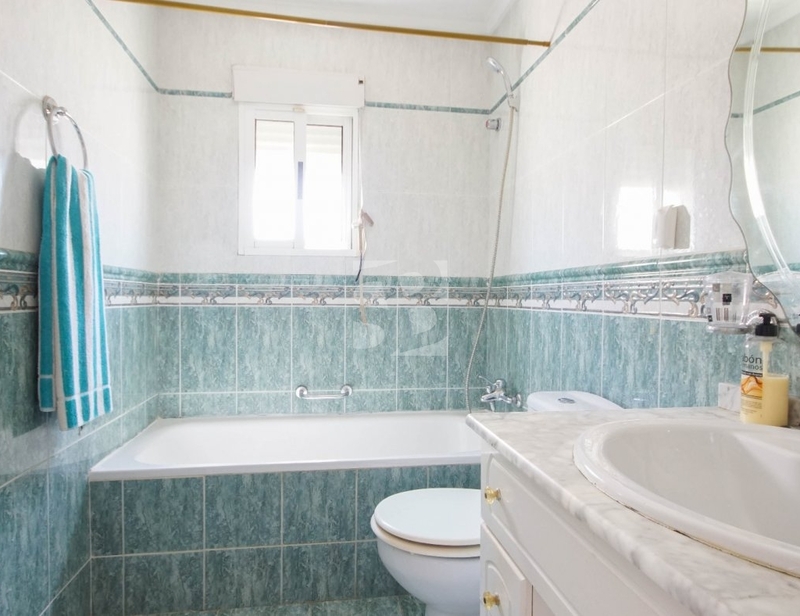 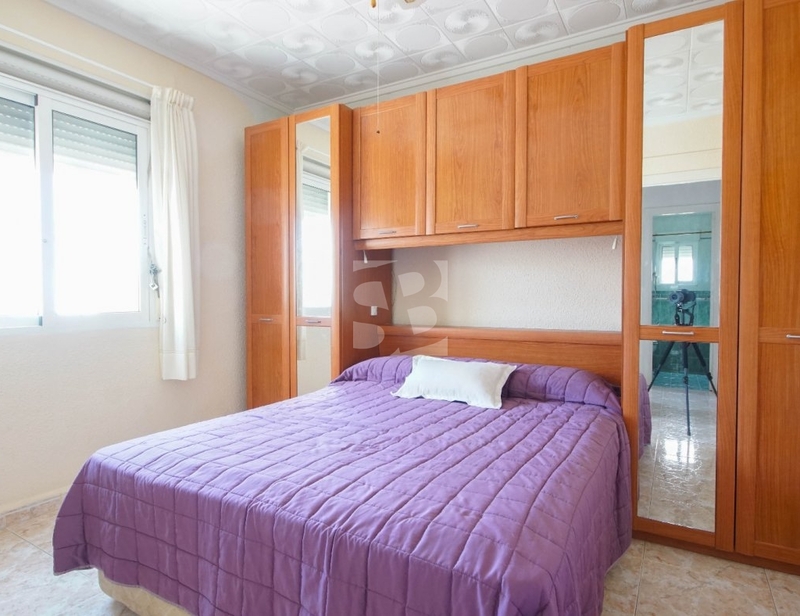 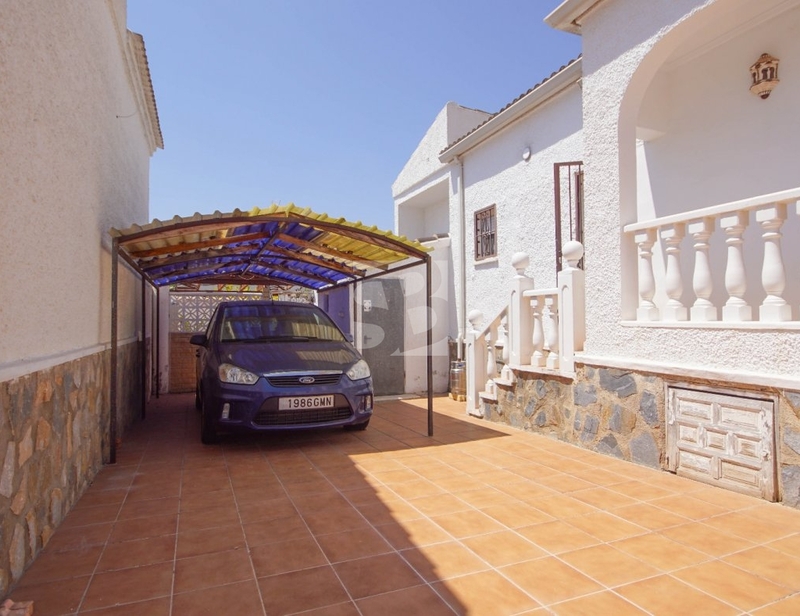 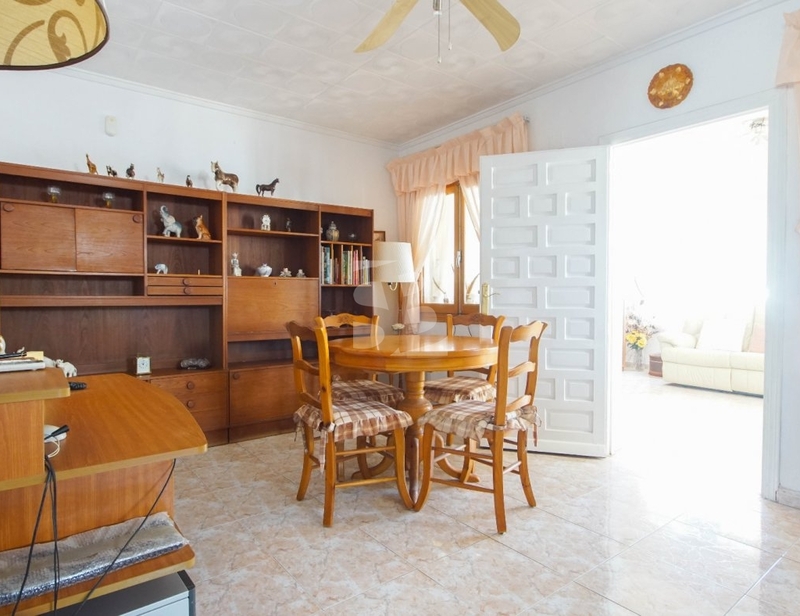 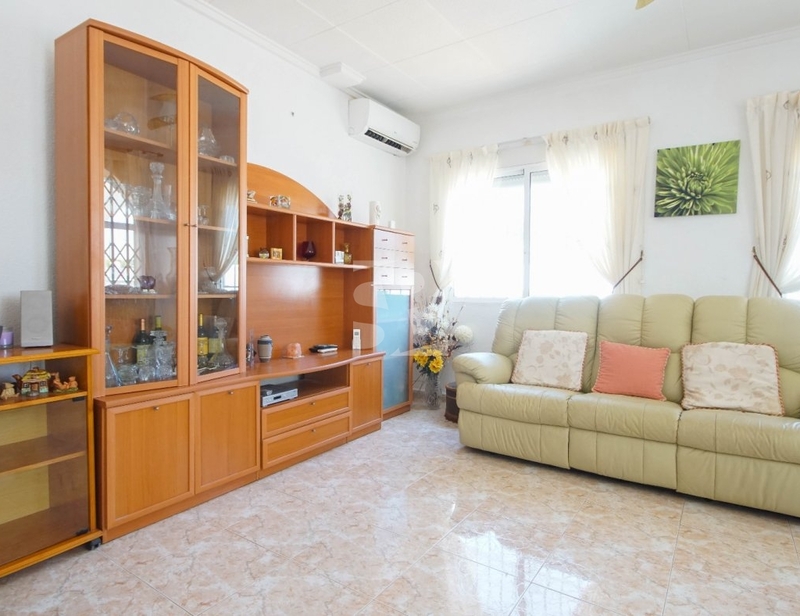 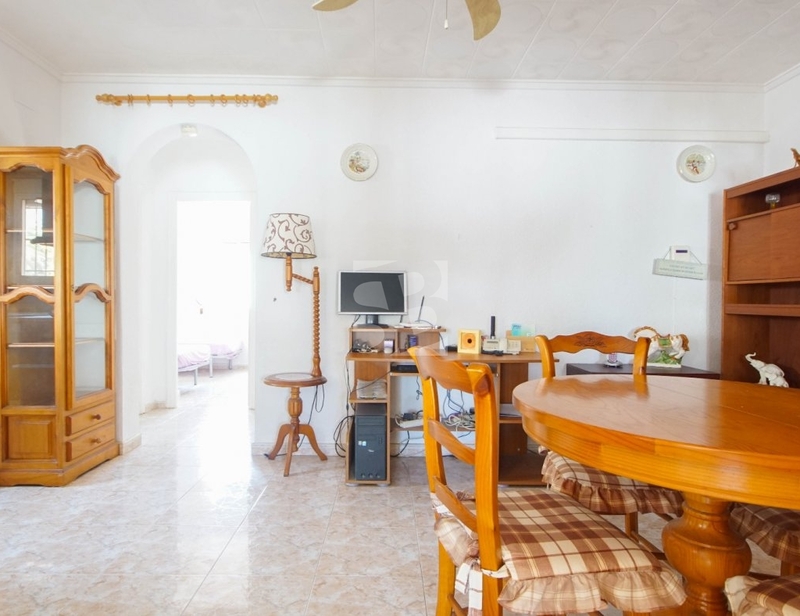 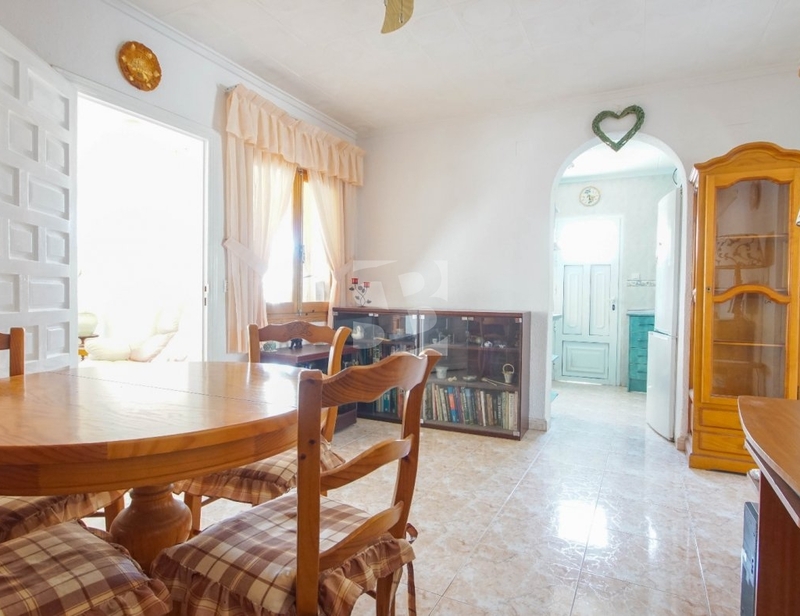 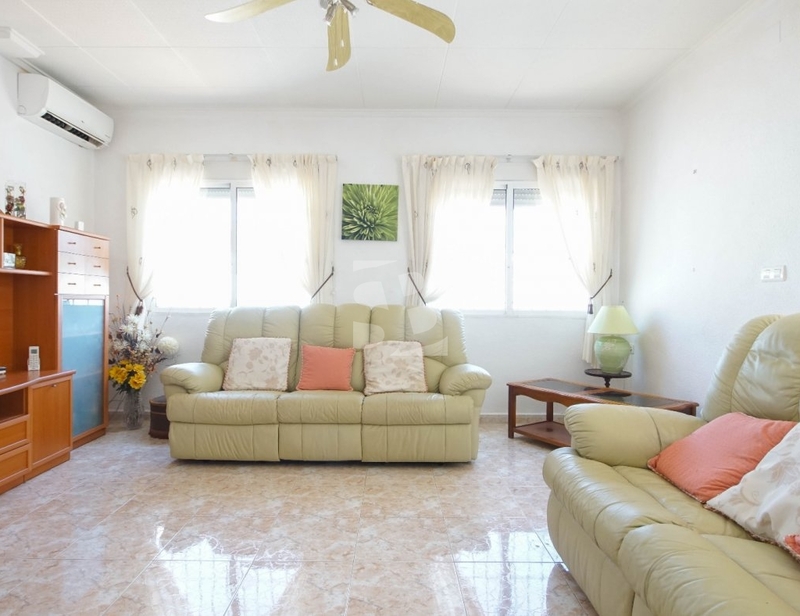 Do not miss the opportunity to live in a house without neighbors, independent and with an excellent location perfect to live all year or enjoy your holiday on the coast.